- Images with the most higher number of facebook like + koinup favs (cumulative) will be choosen as winning works. Hello ,why my 3 posts for this contest are rejected?? I can´t see my uploaded work anymore, too. Is there any reason? I see a pic of you in the pool...there should be others? 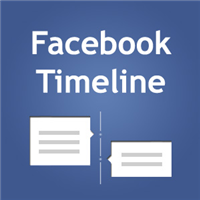 you'll need to join Koinup timeline Cover on Facebook.